It is reality that many people, at some time or another, will have to consider whether a surgical procedure is in their best interest. 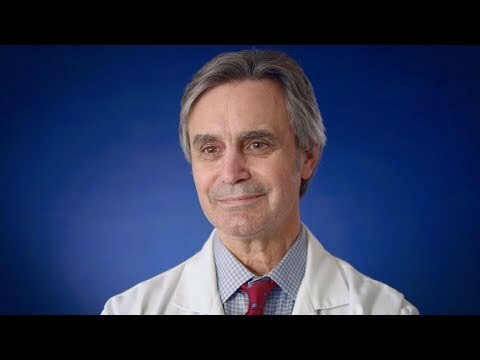 As a neurosurgeon, it has been my experience that while we best serve our patients by carefully and compassionately carrying them through their surgical procedure, we undoubtedly are helping far more patients by clearly indicating when surgery is not truly necessary. Dr. Rock received his MD from the University of Miami, Florida. He was a research fellow in surgical neurology at the National Institutes of Health in Bethesda, Maryland, and also received a fellowship in neurotrauma at the University of Maryland. He joined the neurosurgery senior staff at Henry Ford Hospital in 1986. Dr. Rock is currently co-director of the surgical neuro-oncology clinic as well as co-investigator of several clinical protocols assessing new treatments for primary and metastatic brain tumors. His specific clinical and research interests are pituitary disorders and surgery, skull base surgery, and neuro-oncology. 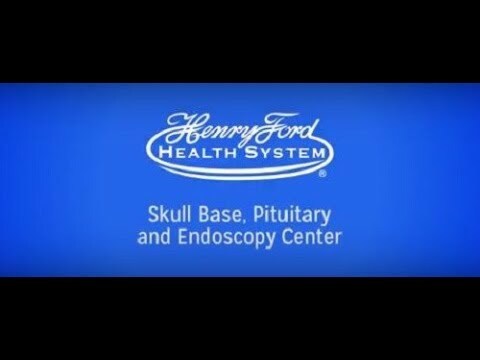 Since 2002 Dr. Rock has directed the neurosurgical residency program at Henry Ford Hospital. Although neuro-oncology and skull-base surgery continue to be his primary interests, the radiosurgical management of patients with spinal tumors has become a more recent addition. In 2004 Dr. Rock also became an active member of the Federation for International Education in Neurosurgery (FIENS) which was founded to address the critical lack of trained neurosurgeons in the developing world. Through FIENS, Dr. Rock has volunteered in Thailand, Vietnam and Ethiopia providing hands on training and education to the neurosurgeons and critical patient care assistance. As a result of Dr. Rock’s involvement with basic scientific investigations relating to the imaging aspects of glioma he co-edited a text book on low grade gliomas. He has also authored and contributed to over 75 publications. He was the president of the Michigan Association of Neurological Surgeons in 2000 and has enjoyed the privilege of being a member of the editorial boards for the Journal of Neurooncology and Neurosurgery. He was also selected a “Top Doc” in 2003, 2004, 2005, 2006, 2007 & 2008 in Hour Magazine. 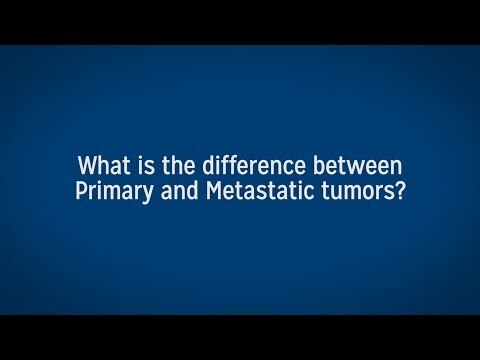 What Is The Difference Between Primary Brain Tumors And Metastic Brain Tumors?